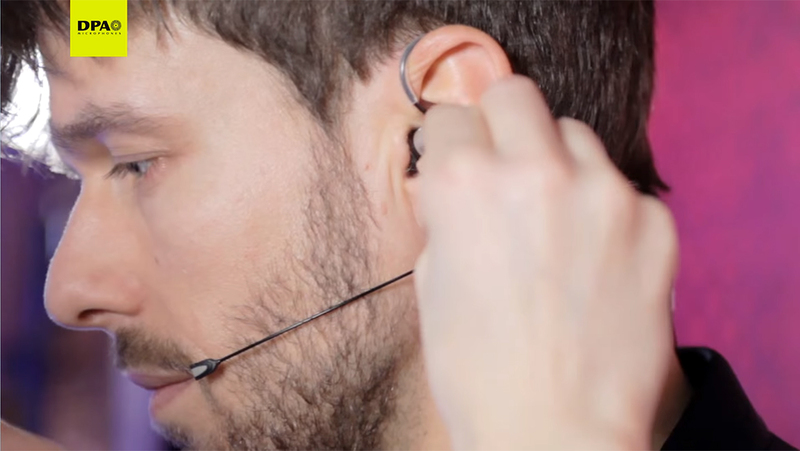 The d:fine™ Series of headsets has the leading position when it comes to head worn microphones. Combining pristine audio quality with unique and simple mechanical solutions alongside an extensive accessory line. The d:fine™ Slim In-Ear Broadcast Headset Microphone, Directional rejects side and background noise while creating higher separation from nearby sound sources. This improves the gain-to-feedback ratio and gives more channel control. 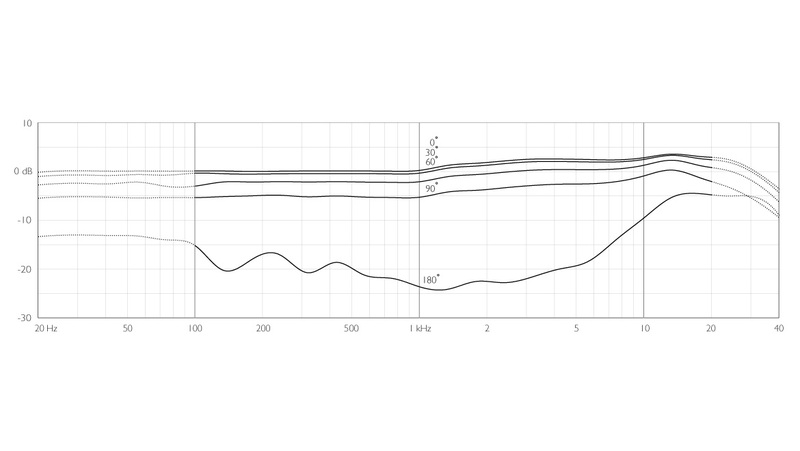 Yet natural voice intelligibility is preserved. The mic also has very high SPL capabilities. You can both speak and sing into the mic with no hint of distortion.